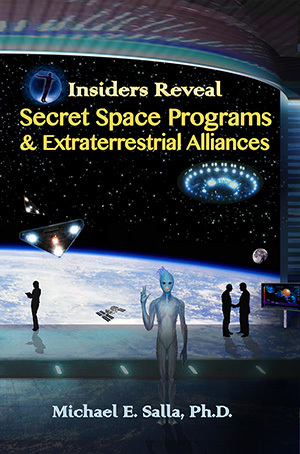 Called the second “Contact Planning” meeting and held in Denver, Colorado, this workshop was sponsored by the International Space Sciences Organization and organized by Kyle Pickford and Michael Lindemann…. 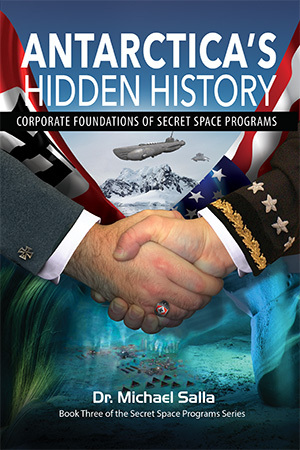 We spent one afternoon in five groups: business, religion, science, government, and media/public. Each group role-played its behavior for each of eight scenarios. Although I have read lots of literature on post-contact behavior, this was the first time that I deeply grasped just how people in each of those categories may actually behave right after contact…. What can we do now to prepare? We spent the last few hours of the meeting generating and clustering various strategic planning possibilities. A large number of these ideas clearly fit into two clusters that I find very encouraging: (a) tell the general public the truth right away and (b) prepare to communicate and negotiate with ETI in a friendly and cooperative manner, even if its behavior seems unfriendly. 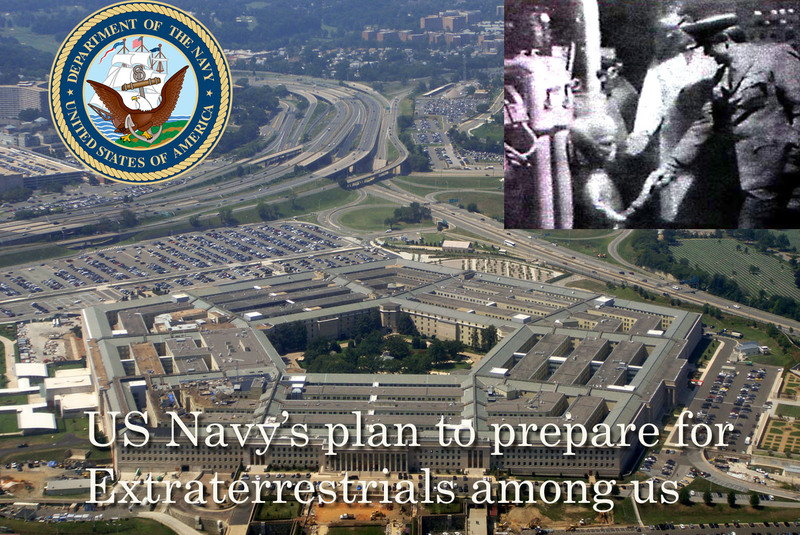 In private email communications, Petersen confirmed that Fitts did participate in a Navy Project conducted by the Arlington Institute, and that the extraterrestrial contact issue did come up as a “wild card” future scenario event. However, he pointed out that there was no strategic plan commissioned by the US Navy to prepare the public for extraterrestrial contact as claimed by Fitts.